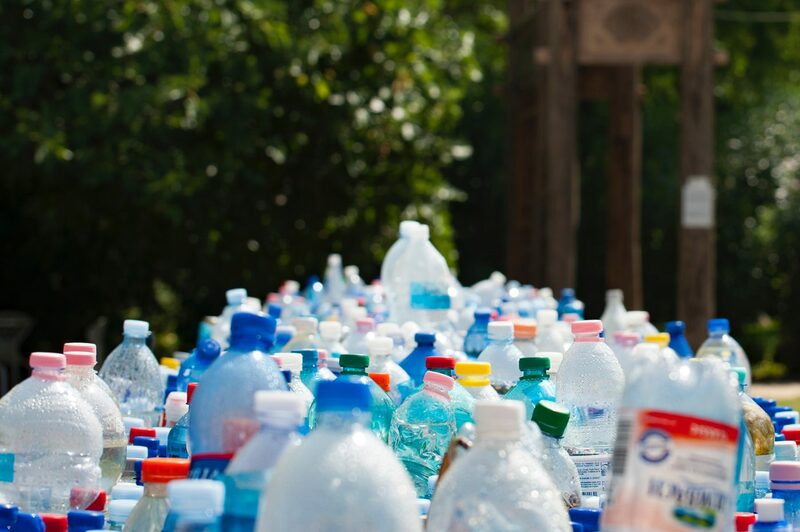 Plastics have a role to play in achieving the circular economy model and at the same time this should be done safely: the European regulations ensure that recycled plastics are as safe as new plastics. What we deal with here is the so-called issue of ‘legacy substances’. This means that an additive that was legally approved for use in plastics 10 years ago can, either be banned or restricted for certain uses today. When a product containing such an additive becomes waste, its potential recycling depends on whether this additive is still allowed in recycled products or not, while specifying under which conditions. Some brominated flame retardants that have been identified as persistent organic pollutants (POPs) are not at all allowed in recycled products. Certain phtalates that were originally added to PVC to soften it, are now subject to authorization. Their use in recycled materials is still possible, but only in specific applications that allow safe exposure to them. Therefore a substance of restricted use may still be found in a recycled product. However, Europe has set safety limit values for these ‘legacy substances’ to ensure that their presence in recycled plastics does not pose any risk to public health or the environment. Moreover, these safety levels can be even stricter if recycled plastics are used in sensitive applications such as food contact materials, medical devices or toys.